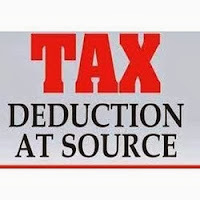 Deductor couldn’t be penalized for non-mentioning of PAN in TDS certificates issued to payee in Form 16A if payee hadn’t furnished his PAN to deductor as required by section 139A(5A). Penalty couldn’t be imposed on assessee under sec. 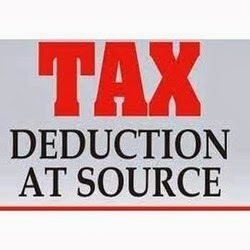 272B(1) for non-mentioning of PANs of payees in Form 16A issued to them as there was nothing on record to show that contractors (payees) to whom certain sums were paid by assessee after deducting TDS had intimated their PANs to assessee.